Omi Province (近江国 Omi no kuni) is an old province of Japan, which today comprises Shiga Prefecture. Omi has been a thoroughfare across land and water for many years, and with the mountainous slopes also giving rise to an abundance of pure, clean water, many sake breweries have flourished here. Shiga Prefecture is truly perfectly situated for the production of sake. In Shiga, there are 33 breweries. It’s all come together at once. Awarded a Platinum Medal in the Junmai Daiginjo & Junmai Ginjo category at the Kura Master 2018. Awarded a GOLD, eighth in the Junmai category at the SAKE COMPETITION 2018. You can taste Koshi no Hana, KOSHINOHANA SHUZO CO., LTD. from Niigata prefecture, and Chikurin, MARUMOTO Sake BREWERY CO.,LTD. from Okayama prefecture. Koshinohana Shuzo is a small brewery in the Niigata plains. This agricultural region, very snowy and cold in the winter, is one of the most iconic terroir for the production of sake. 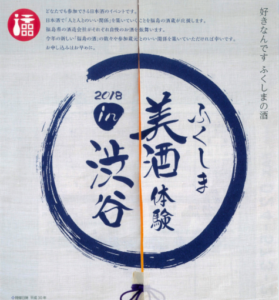 Founded at the end of the 19th century, koshinohana sake brewery has managed to keep their traditions together with being innovative with very original sakes such as Kawasemi that compliments the multiple award-winning Daiginjos from the brewery. A daiginjo sake with a fragrant aroma and gentle, blooming note. A true delicacy. Although it is common practice for wine producers to grow their own grapes, it is not so common for sake brewers to grow their own rice — sake’s main ingredient. At their brewery, they grow organic rice with an aim to produce “safe and secure Japanese sake”. Organic farming is a method that brings out the original cultivation power of the rice field, without using pesticides and chemical fertilizers. Their product “ORGANIC CHIKURIN ” is made from this organic rice. In 2009, they have received organic certification from the National Organic Program (NOP) in North America, and in 2010, they became the first Japanese sake brewer to be certified by organic standard in Europe (EC Regulation). The mellow aroma is reminiscent of fragrant trees.Despite the allover dryness, one could faintly trace a dark and smooth sweetness and a satisfying taste of brown, unmilled rice. The more sips that are taken, the more umami is recognised and savored. 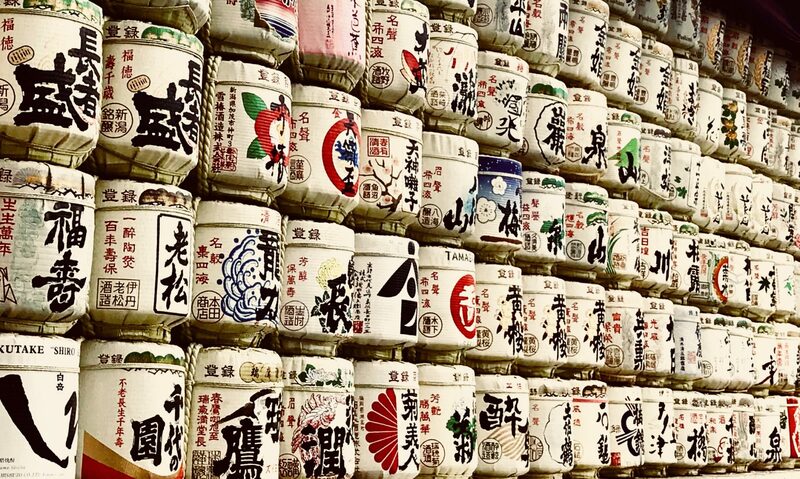 FUKUSHIMA – Fukushima Prefecture was home to the largest number of award-winning sake brands for the sixth year in a row, marking a record in an annual competition, the National Research Institute of Brewing in 2018. Fukushima sake will never let you down. You can meet Fukushima sake you will be satisfied. 5 minutes walk from Shibuya Station on JR Yamanote line, Saikyo line, Subway Ginza line and Hanzomon line, Fukutoshin line, the Tokyu Toyoko line, Den-en toshi line and Keio Inokashira line. Day ticket is only for part1 at ¥2,500.